Today I was busy as a bee! Not really well kinda. Today we have the returning cat plushie sold in the summer carnival for 750 or 1 500 tickets! I noticed yesterday that the butterflies came back too! Why such a long paragraph? Why so many :( faces? Its front legs are stubby! But the back legs look pawfecto. 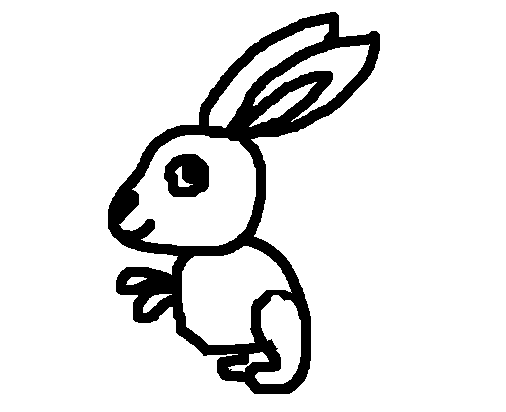 I wasn't exactly sure how to draw the front legs sooooo.. Remember its bee themed so dress up as a bee! Darn! 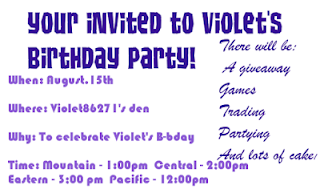 I'm not sure if I can come to your party on Sunday, Violet. Since it's on the weekend, I think I can come.